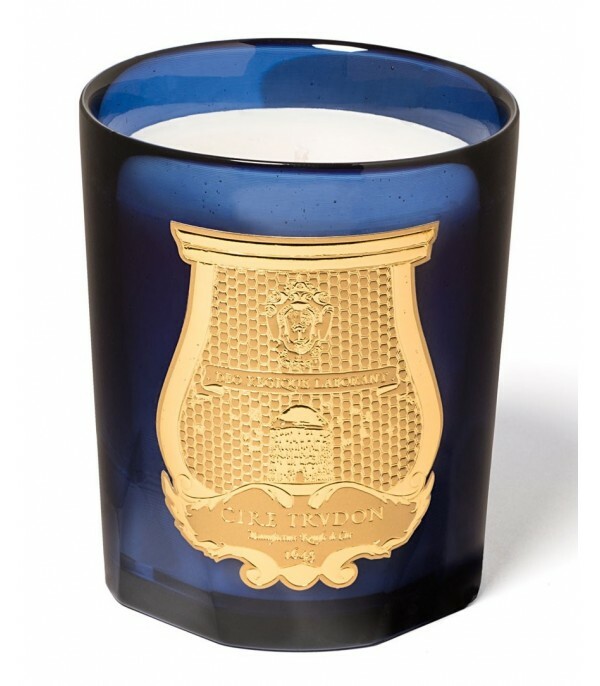 Scented candle from the French firm Cire Trudon, belonging to the Les Belles Matières collection. Estérel. Weight 270 gr. 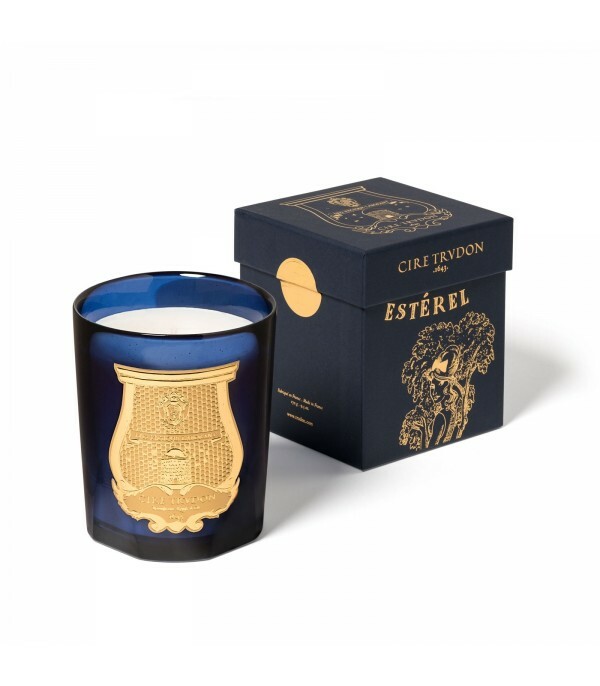 Esterel accompanies us on a trip between the two extremes of the planet; from Australia, where it was imported by botanists from Great Britain, to the French Riviera, where it has become a reference. Its composition makes us vibrate between wild aromas and vegetables, with a delicacy characteristic of the flowering of the mimosa.